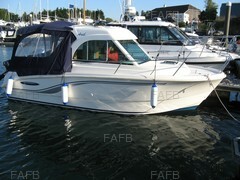 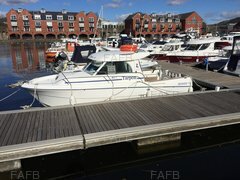 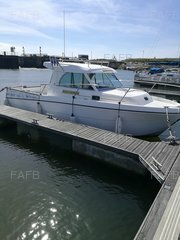 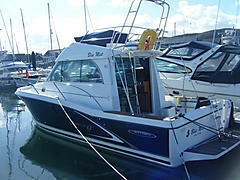 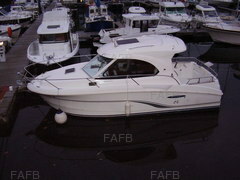 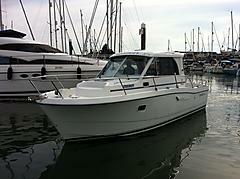 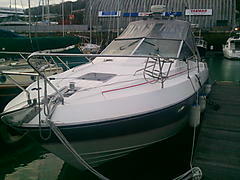 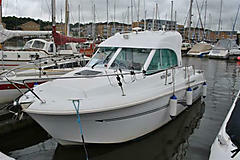 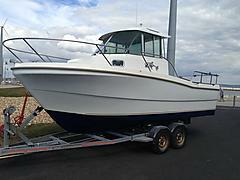 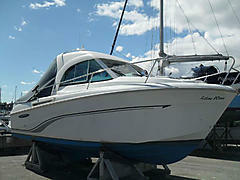 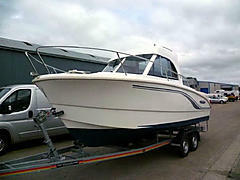 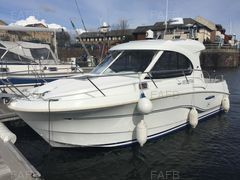 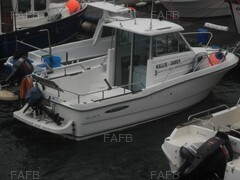 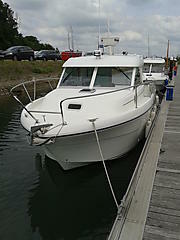 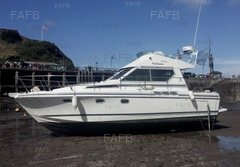 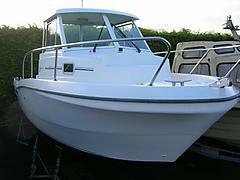 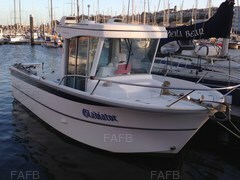 Beneteau boats bought and sold on FAFB. 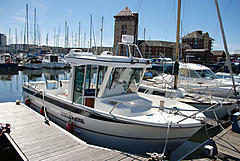 Beneteau is possibly the oldest boatyard still in the same family. 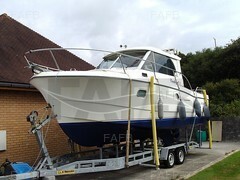 The boat yard was started in Croix-De-Vie in France in 1884 by Benjamin Beneteau. 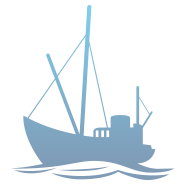 The first boats built and repaired there were commercial fishing boats. 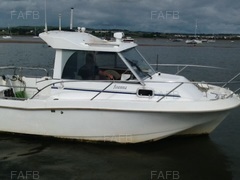 In 1964 the company started building sailing boats and catering for the leisure market. 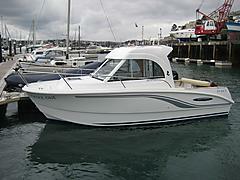 They were credited with establishing what would go on to be called a recreational fishing boat. 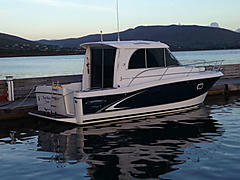 Visit the Beneteau website.